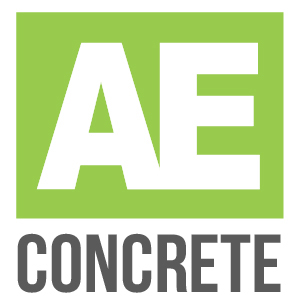 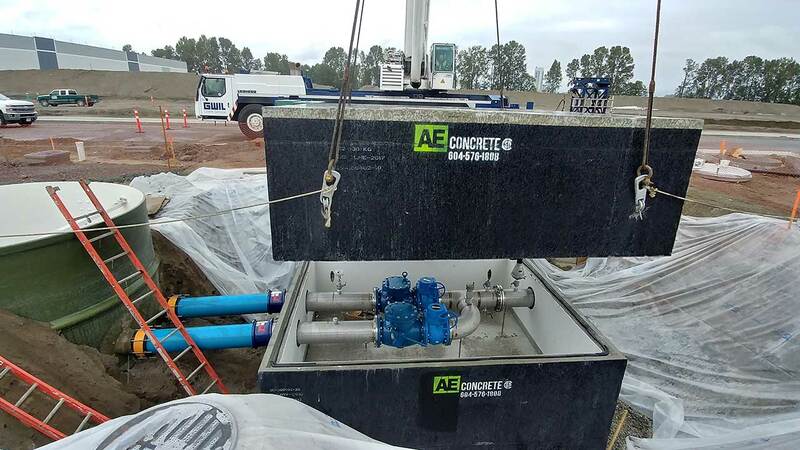 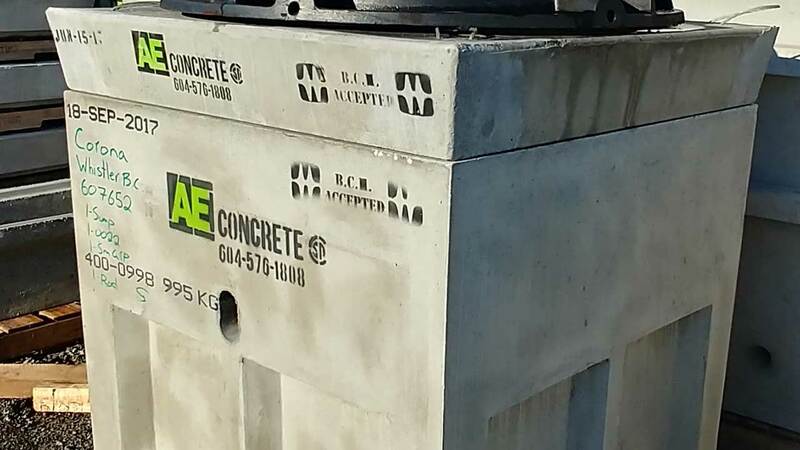 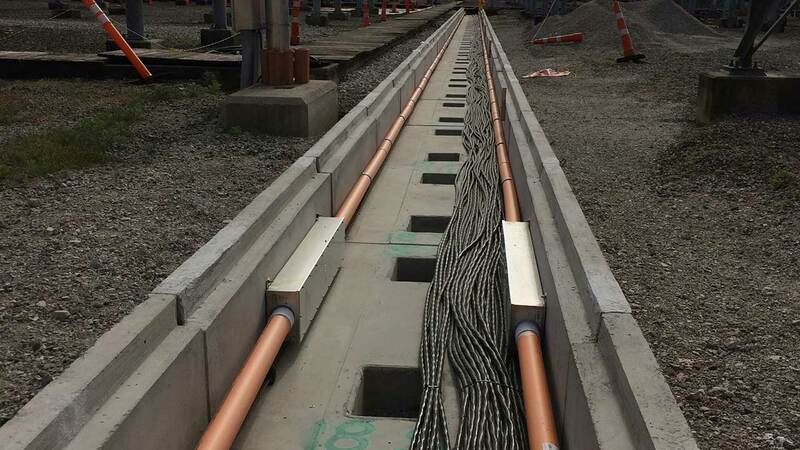 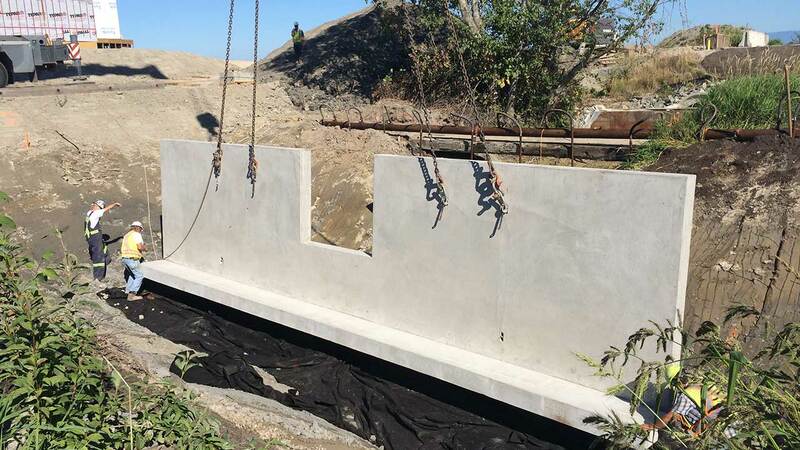 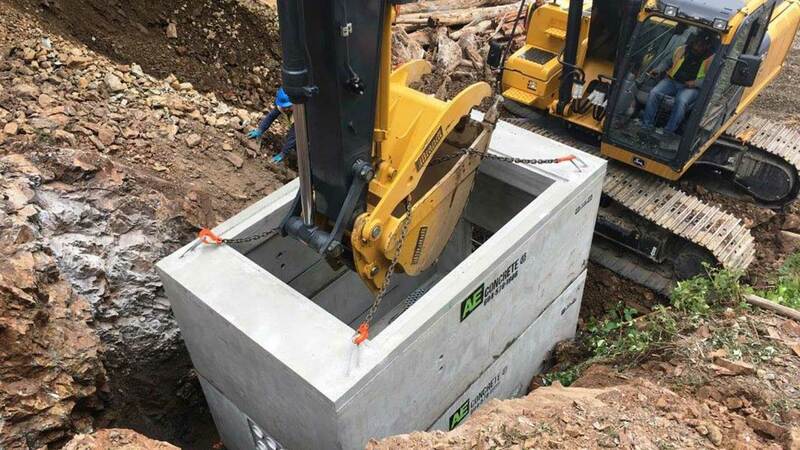 AE Concrete specializes in delivering standard and custom civil precast solutions: Electrical and Communication Vaults, Trenches, Street Light Bases, Large and Custom Chambers, as well as a variety of Custom Precast Solutions utilizing our years of experience and in house engineering team. 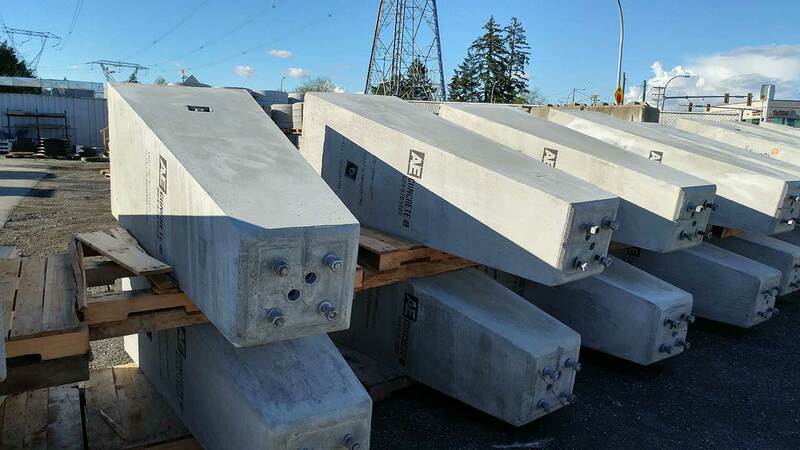 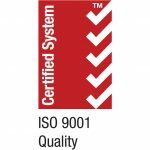 We are a CPCI, CSA, CWB, and ISO 9001 certified precast plant, ensuring we can meet the requirements of your unique project. 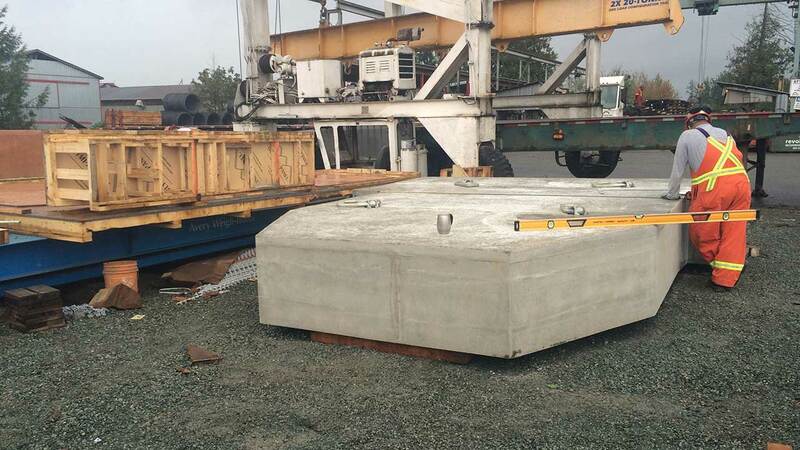 Shipping Address: 5353 192 Frontage Rd.